Buhari's government wants to borrow again o! This time, it will borrow 1.13 trillion Naira by selling treasury bills, (a short term debt instrument) to investors. 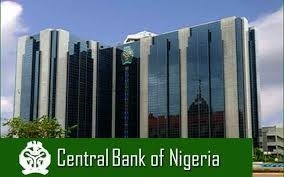 The debt plan which was indicated by the Central Bank of Nigeria's debt calendar showed that, CBN aims to auction 243 billion Naira in 91-day bills, 198 billion in 182-day debts and 689 billion in 364-day debt. The CBN sells treasury bills twice a month to help fund the government's budget deficit and support commercial banks in managing volume of cash. The government expects a 2.36 trillion Naira budget deficit for 2017, with half of it funded through domestic borrowings.